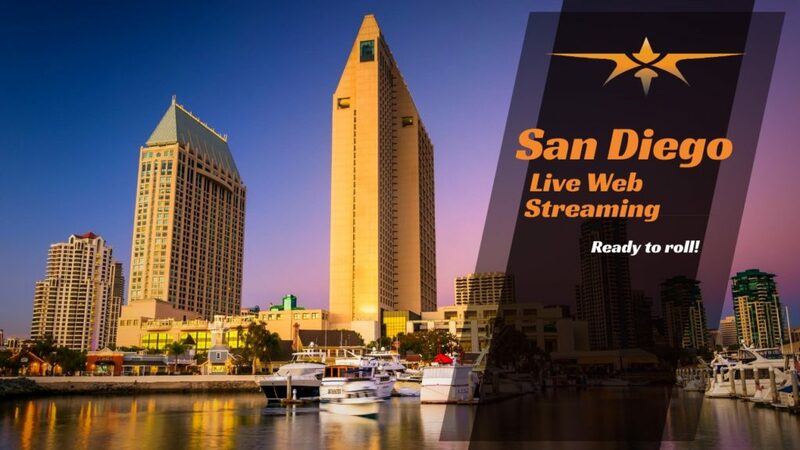 Knowing how to navigate San Diego Live Web Streaming is often a challenge, but our crew knows how take your event, message, presentation, and stream it anywhere you want, with the top quality you need. We know the right software for publishing, to the input process, as well as why we need to check the amount of RAM and evaluate the upload speed. Our crew knows the ins and outs of a live stream and will give you our best, so that you know what’s going on every step of the way. The California live streaming personnel that is a big part of our production is the Technical Director. A logistics coordinator, of sorts, they know how to take on the technical challenges that come up in a live stream. They make sure that the software is up to standard and that the equipment used is ideal for capturing footage. They know whether you need a Duel or a Quad processor and how much GB of RAM is a must for good quality. The TD knows how to measure the upload speed against what could be required in the project. 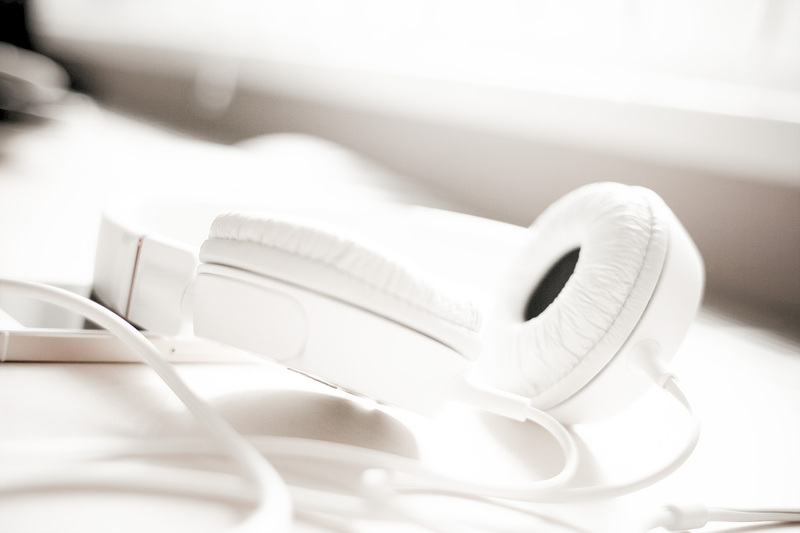 They also work with the audio team to make sure that you’re getting the right sound out of the omnidirectional mic and that it is lining up with the video. Technical Directors know how to do a live stream that an audience will enjoy. As you try to find a good San Diego live streaming service provider know that there are many options. From Twitch.TV, to YouTube Live, and Livestream.com there are several well-known providers. Some offer one feature while others provide another, but most of the time they are not the same. You can have the option for PIP while another will allow you to display graphs and images during the live feed while toggling between the two. We know how to determine these details and what you need, so you can leave it to us. We also have what is needed for bonded streaming for compatibility with your Cellular 4G, Wi-Fi, USB modem, and Ethernet. We offer the speed and quality you need and a name that you can rely on! We know that you can stream on your phone but if you’re looking to do a professional event, you’ll want to use top quality Camera Gear for Professional Live Streaming. Even though resolution on your cell phone could be pretty good, you are looking for top-of-the-line quality, so we use top-notch cameras like the Sony FS7 or the Panasonic GH5, or better. This gear allows our crew better control and helps us to be able to get great footage for your project. Some of our gear even has cool features like slow-motion which we like to use to give your audience a unique perspective. San Diego, California is a great spot for finding top venues for your San Diego Live Streams. One ideal location is the San Diego Convention Center, which can be used for a trade show or large business gathering. The San Diego Training and Conference Center is ideal for your conferences or training events, while Marina Village Conference Center is a lovely venue located on Quivira Way. When you want to use a top venue for your project, rest assured that there are options in the city for your San Diego Live Stream.